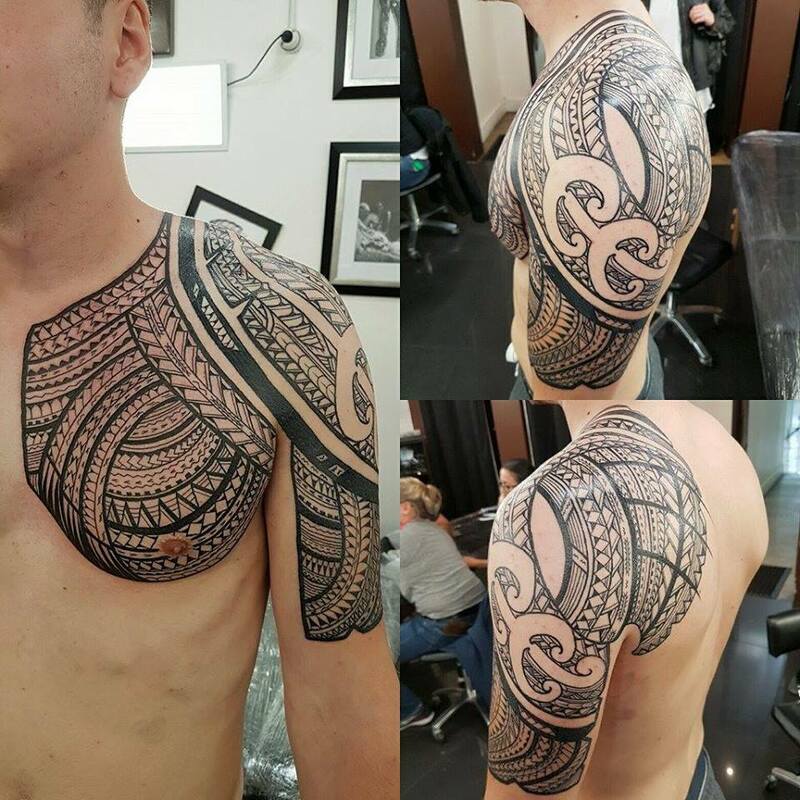 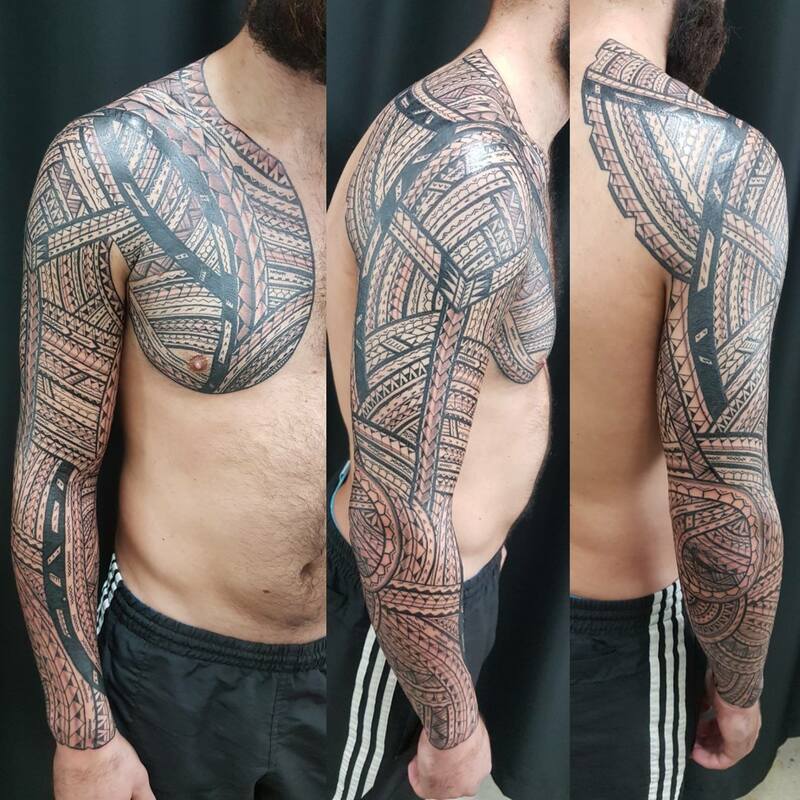 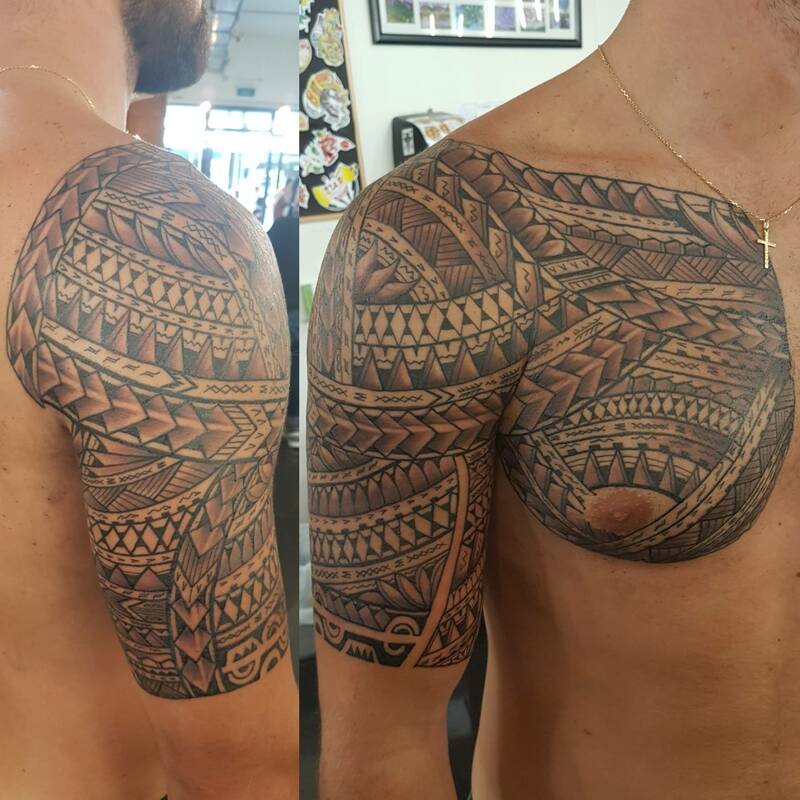 Trevor Teau is back with Otautahi Tattoo again and he’s is ready for the work! 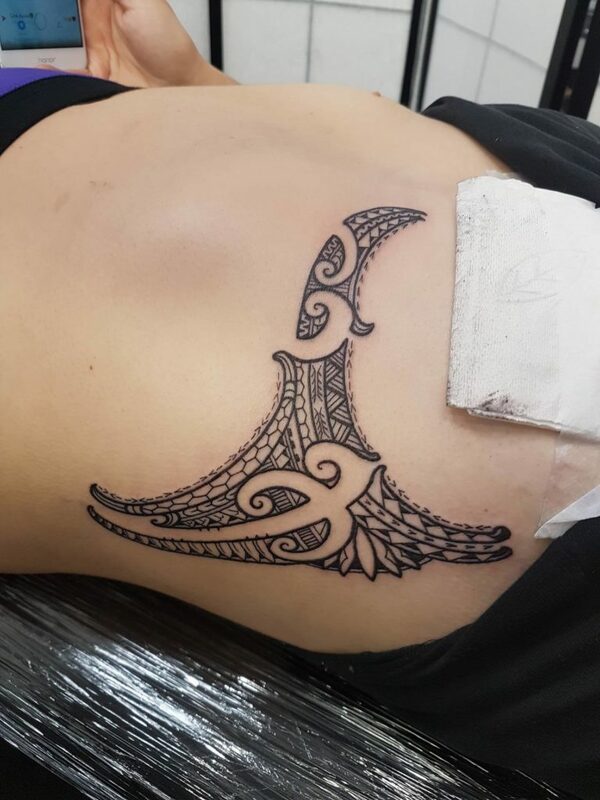 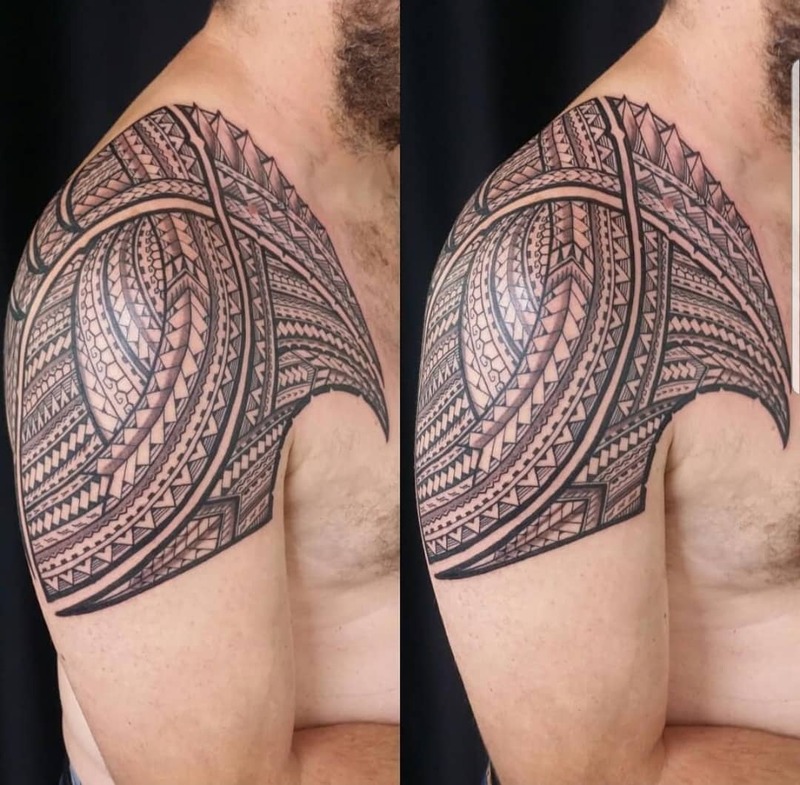 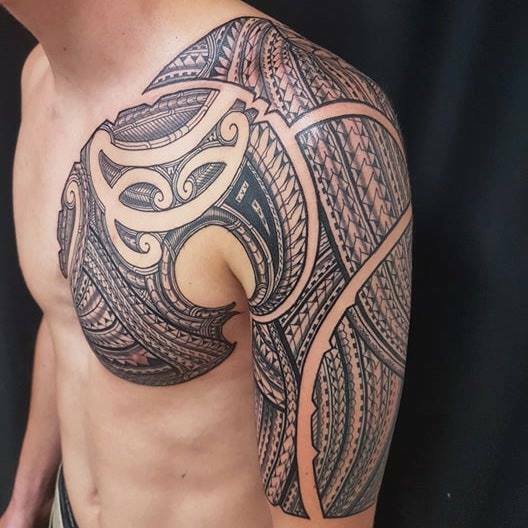 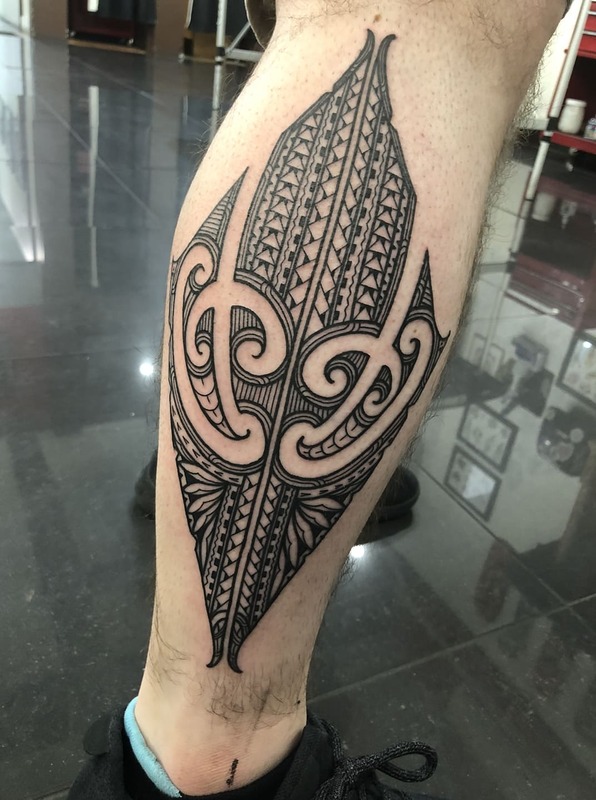 He specializes in Polynesian Tatau, primarily Cook Island and Samoan designs, with a flare for Maori Ta Moko influence in his work as well. 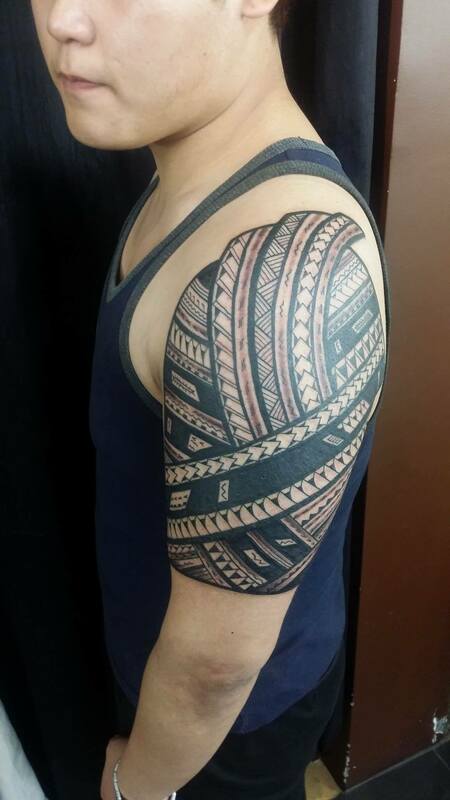 He’s in here wednesday to sunday so make sure to get in touch ahead of time to reserve some space with the bro!